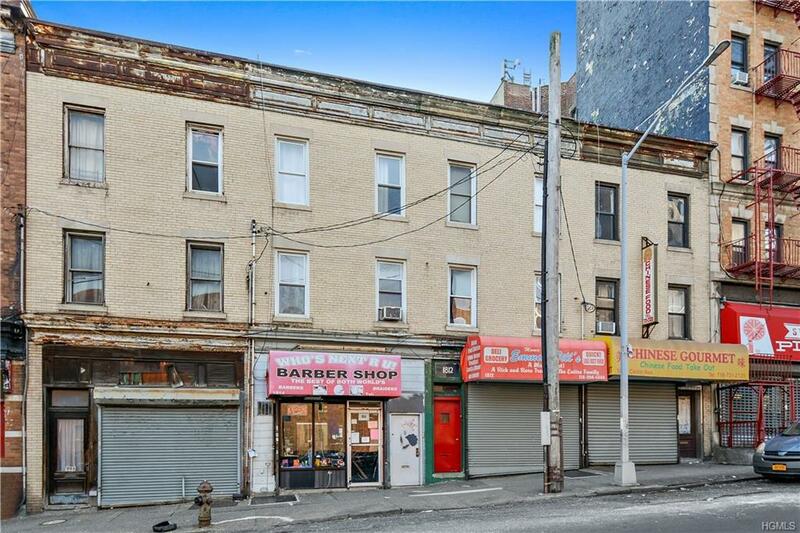 Overlooking the east river is this terrific investment opportunity. 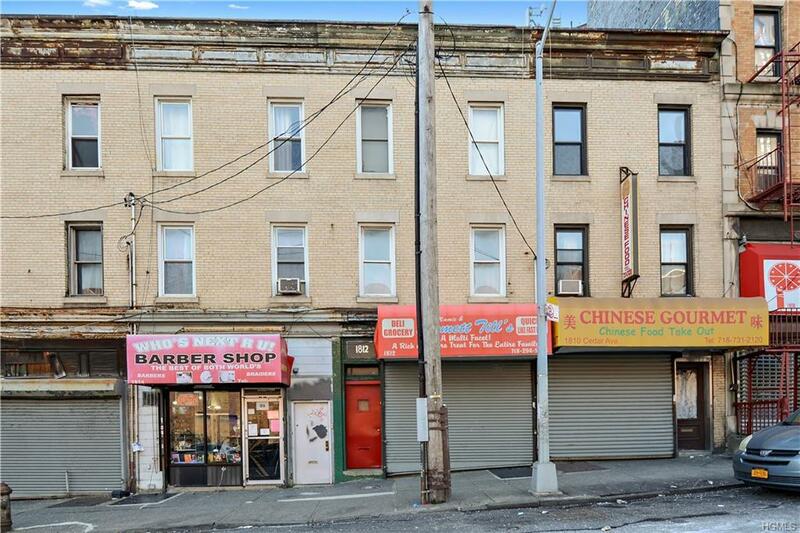 The mixed use property features two residential unit and a street level commercial space. Each unit comprises of three bedrooms, living room, kitchen and bathroom, while the main level features a retail space great for extra revenue. The building sits in close proximity to the Metro North Station and across the street from The Deegan. Take advantage of this opportunity today!